Use the button for the country of your residence here above to register as a CLIENT / CONSUMER without discount. On that pages you can also see the prices of Ireland and Northern Ireland for the products of Forever Living Products. 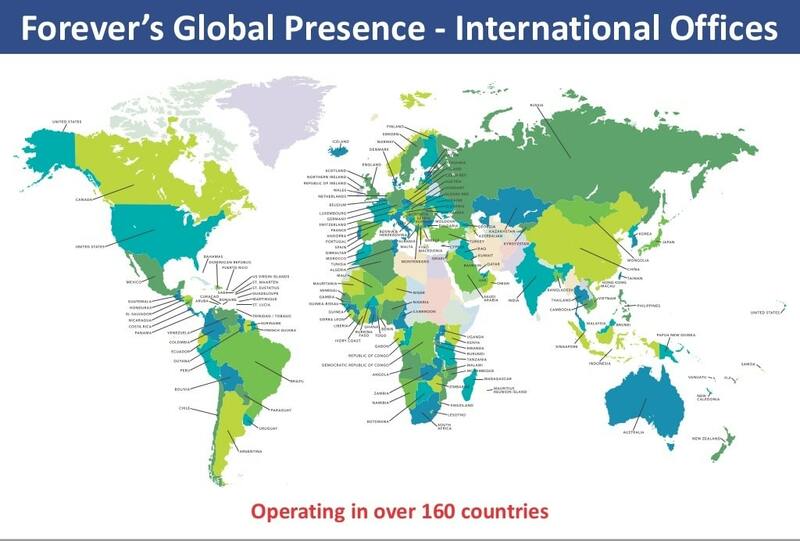 Forever Living Products have ONE office for Ireland and Northern Ireland. The head office of this area is located in Northern Ireland. The Republic of Ireland is an opened part of this area, too. Signing Up like a Forever Living Products DISTRIBUTOR is not yet possibile from the international homepage. You have to use a form. Please contact me on info@aloeveraonline.it for the newest version of the application form to become a FBO (Forever Business Owner) in Ireland or Northern Ireland. Bonuses equal or above € 100 are paid by check. Forever Living Products Ireland Ltd.